Tayari Jones has written four novels, including Silver Sparrow and The Untelling. Her latest book, An American Marriage, is a love story challenged by racial injustice. 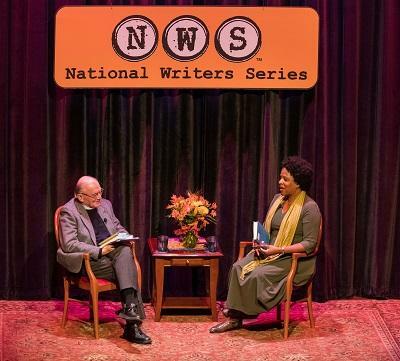 Tayari talks this hour with fellow writer Aaron Stander, author of ten crime novels and host of Interlochen Public Radio’s “Michigan Writers on the Air.” Tayari starts by telling Aaron why she prefers writing her books on a typewriter.